Very quick and much appreciated service on New Year's Eve shortly before we were to host 10 guests for dinner! Your fire extinguishers will need to be inspected and serviced annually by a competent person to ensure their viability in an emergency. A visit from one of our qualified servicing engineers will ensure that all of your equipment is maintained to BS5306 under an ISO9001:2008 quality scheme, and will be ready for action when needed. 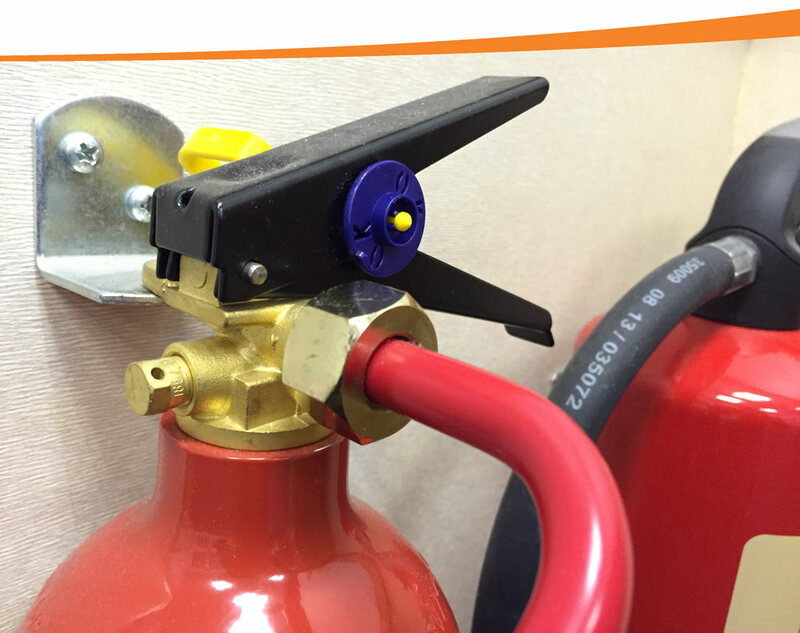 To comply with BS5306, all extinguishers need to be examined every 12 months. 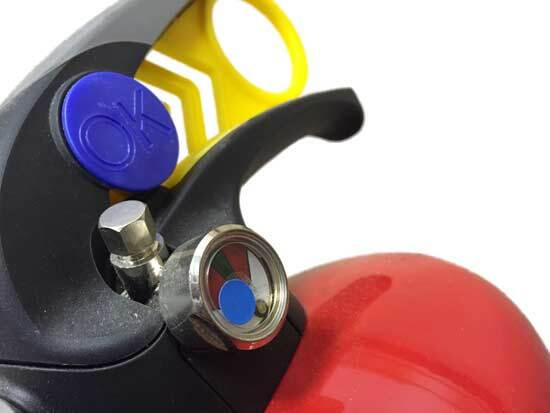 During this basic test, all extinguishers will have their pressure checked, will be weighed, and the pins will be removed to ensure that they would be removable in the event of an emergency. An additional requirement for Water, Foam and Power extinguishers under BS5306 is that they undergo an extended service every five years. As part of this service the extinguisher is actually activated, the head is removed and inspected, and then refilled. Carbon dioxide have what is called an 'overhaul', and this is every 10 years. Water and Foam extinguishers are tested in-situ, whereas Powder and CO2 devices need to be tested in sealed laboratory conditions, so in these cases, the extinguishers are exchanged during the service.